Ahhh, it’s that time of year again. The weather cools, the leaves so vibrantly run their cycle, and life slows down as the craziness of summer comes to an end. It is fall in Park City. We can take a deep breath, fill our lungs with that crisp mountain air, and listen to the leaves as they crinkle beneath our feet. 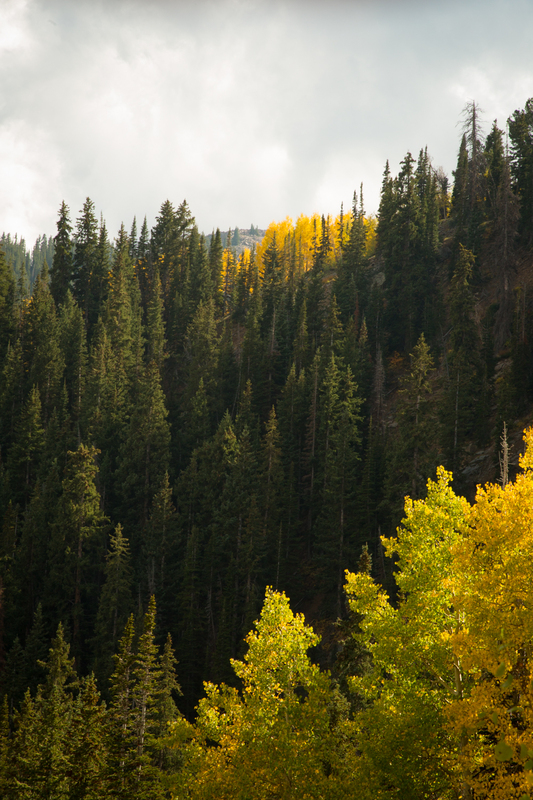 It is prime time to be out on the mountains and along the river banks of the Wasatch Range. 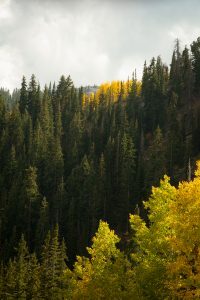 As unparalled views of red and yellow foliage engulf Park City, there is no better time to hit the trails than during these mellow months of fall. With the exit of the summer crowds, comes the return of Park City’s abundant array of wildlife. Whether you’re hiking, mountain biking, or taking a weekend chairlift ride, your chances of seeing deer galloping through the trees, moose munching on crunchy leaves, and elk grazing the mountainsides are at their peak. Be sure to have your camera ready at all times! Enjoy the beauty, enjoy the serenity, and seize the opportunity to tackle your favorite Park City peaks before they are once again covered in Utah’s signature dry, fluffy snow. As the leaves detach from the Aspens and Maples, and we need the warm Utah sunshine to bring the temperature above freezing each morning, we realize how quickly we fall in to winter. It’s our last chance to enjoy that list bit of summer fun before the first real snow falls upon us. 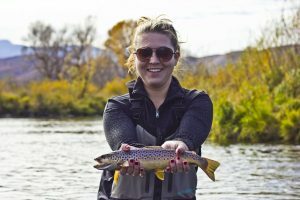 At All Seasons Adventures we are anxious to get in our last few hikes, bike rides, and fish trips of the season and we would love your company! Give us a call at 435-649-9619 if you’re looking to get outdoors before the snow comes! And to keep that summer nostalgia alive, we would love if you would share your experiences with us! Share photos and memories on our new Instagram page @allseasonsadventures. Use #allseasonsadventures to catalog your photos from your adventures with us and we will repost them for all of our adventure seekers to see!